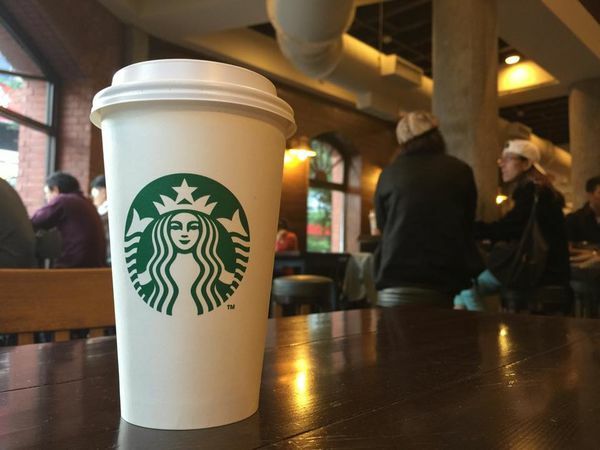 Two former Starbucks fanatics are suing the coffee giant for chronically under-filling its lattes in an attempt to save money on milk, Grub Street reports. The class-action lawsuit filed Wednesday by Siera Strumlauf and Benjamin Robles -- who used to go to Starbucks multiple times every week -- claims the company has "saved countless millions of dollars" through an act of intentional fraud against its customers. According to TMZ, the suit alleges all three sizes of Starbucks lattes are regularly under-filled by at least 25%. And while the foam will occasionally reach the top of the cup, the lawsuit cites science when it claims foam doesn't count toward a drink's volume. Marco Rubio Drops Out of Race after Florida loss!